Microsoft Store India website hacked - Database compromised! 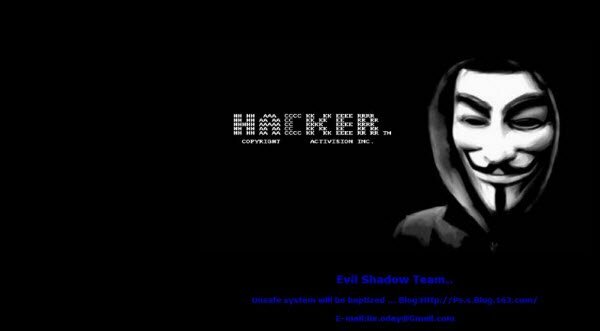 Microsoft Store India website hacked – Database compromised! Microsoft India’s online store has been hacked and defaced! Although it was possible to browse individual items, the home page displayed the following message. 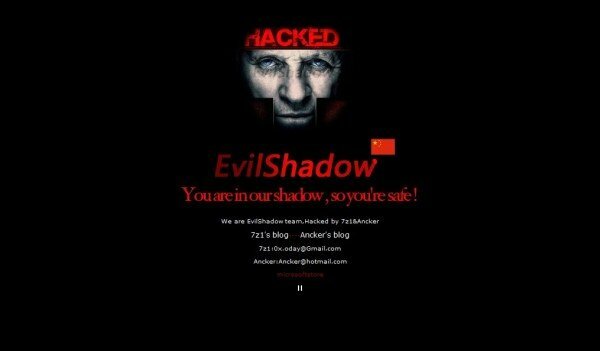 The credit for the hack has been taken by the EvilShadow, apparently a Chinese group, and the defaced home page displayed links to the hackers blogs as well as their email ID’s. It looks like even the Microsoft Store India database and passwords have been compromised. You can see more such images at HackTeach. Microsoft appears to have responded quickly and taken the site down, and as of now, MicrosoftStore.co.in seems to be offline. UPDATE: They have also shot out an email to all, requesting users to change their passwords immediately. We are writing to inform you that there may have been unauthorized access to some of your customer account information on Microsoft Store India. We have confirmed that databases storing credit card details and payment information were not affected during this compromise. However, exposed account details may include non-financial related information including e-mail address, password, order details and shipping address. It might therefore be good idea to change your password as soon as posible.